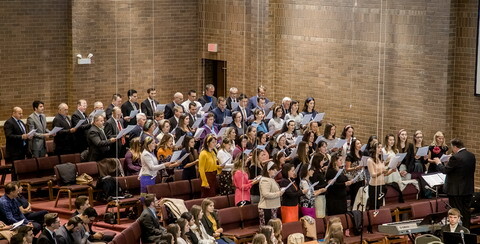 When one comes to Bethany Church, one finds a different style of music at every service. 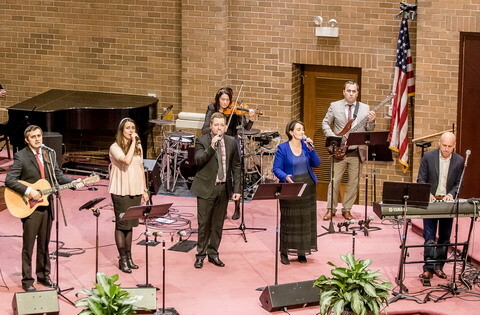 On Sunday mornings and nights the songs are led by one of the worship groups. 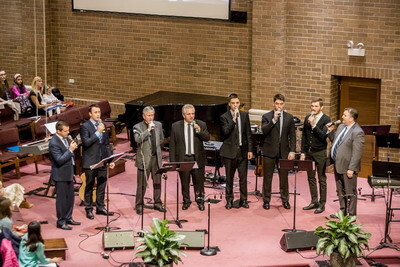 The music tries to reach every generation, incorporating songs that have been sung for decades and songs that have just been inspired by the Holy Spirit. 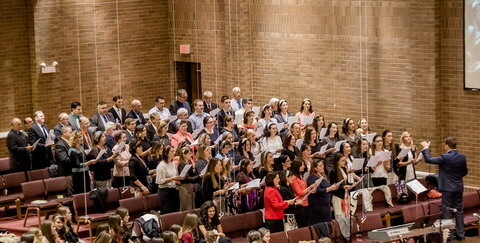 These programs are led by one of the alternating worship groups. Tuesday night prayer meetings are filled with rich songs full of meaning. Many songs are in a minor key, sometimes accompanied by an accordion. Thursday night services one will find the music portion led by a singer usually accompanied by the piano. The music is usually catered for a believer who has been walking with the Lord for some time, and is there to grow in the Lord’s Word. Friday nights is the time when our wonderful youth can express themselves through music. One will usually find a display of musical instruments: acoustic guitar, electric guitar, keyboard, bass, and drums. 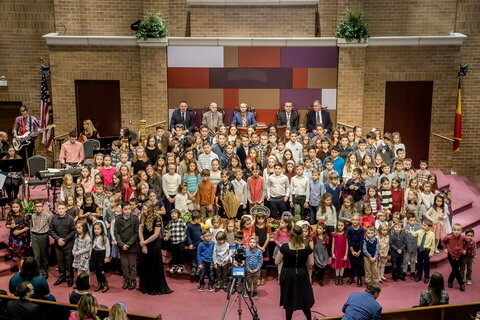 All the services are focused on giving the congregation a time when they can give praise to our Almighty God, and declare love for their Redeemer along with one of our bands or groups (brass band, mixed choir, girls` choir, worship groups, men`s group). So, we challenge you to come to one of our weekly services and worship God with us.